The Liberia Telecommunication Authority (LTA) has announced as of Sunday, April 15th, 2019, the cancel the ‘Three Days Free Calls’ offered by the country’s GSM companies to their many subscribers who over the years felt acceptable due to the high cost of living in the country nowadays. 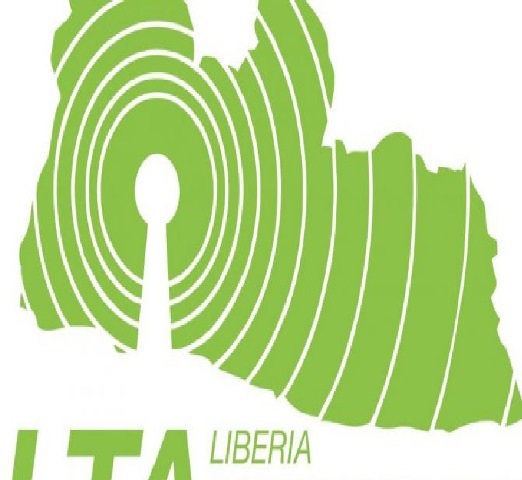 This action according report is due to a new regulation by the Liberia Telecommunication Authority (LTA) which signed a new floor pricing regulation that is expected to take effect over the next four days. The new regulation comes as LTA Order: 0016-02-25-19 Establishing Price Floors for On-Net Voice and Data Services and a Regulatory Fee on Telecommunication Goods and Services. The new regulation was signed all the commissioners of the LTA on February 25, 2019. With the latest regulation, GMS operators will now be compelled to charge a minimum of US$0.0156 per minute. This is 100 percent increment to the existing charge on on-net voice call which offers subscribers a 72-hour open line for US$1.00. The new floor price would eventually lead to cancellation of the three-day call. There is also a 50 percent increase in the price of data service. The new floor price is set at US$0.0218 per megabyte. In addition to the above mentioned, within six months (on the 15th of October as per the regulation) there will be additional surcharges which will take rates to 0.8 cents per minute voice on-net and 0.65 cents per megabyte data. This will mean that data cost will be amongst the highest in the world moving from $1 per GB to $2.20 per GB (floor prices in April) to $9 per GB (surcharge in October). Voice prices will be further increased by 30% due to this surcharge. Due to the increase of prices, it is expected that most of customers will not be able to afford calling or browsing as they used to do. Usages should drop in April, but much more in October when price per GB goes from the current $1, to $9 per GB. For voice the price increase should have an impact of more than 50% of users significantly reduce their usage as well. The LTA further explained that the price war started in 2012 when some telecommunications providers began a practice of un-ending price promotions that pushed all mobile service providers into a “price war”. “The price for calls dropped from 14 cents per minute in 2014 to less than 1 cent per minute in 2017 and is still falling. Smaller service providers including Novafone and Libercell, were forced out of the market leaving only MTN and Cellcom, now Orange,” the LTA explained. According to the LTA, the implementation of the tariff will promote efficient and sustainable competition for the benefit of end-users to monitor and prevent abuses of a service provider’s dominant position and to monitor and prevent practices that would restrict competition. LTA expressed fear that the “distorted” price structure of the mobile voice and data markets may raise barriers to entry for potential new market participants because of the sector losses generated by the pricing strategy of dominant service providers. The telecommunications regulatory body also contended that effective competition may be weakened due to “predatory pricing as competitors compete to price each other out of the market”.